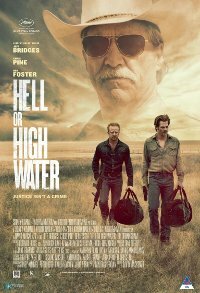 This week’s arthouse/commercial release is about two brothers, one a hard-working, divorced father, and the other a short-tempered ex-con with a loose trigger finger, who team up to rob branch after branch of the bank that is foreclosing on their family land. The hold-ups are part of a last-ditch scheme to take back a future that powerful forces beyond their control have stolen from under their feet. 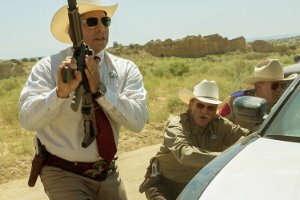 Vengeance seems to be theirs until they find themselves in the crosshairs of a relentless, foul-mouthed Texas Ranger looking for one last triumph on the eve of his retirement. As the brothers plot a final bank heist to complete their plan, a showdown looms at the crossroads where the last honest law man and a pair of brothers with nothing to live for except family collide.